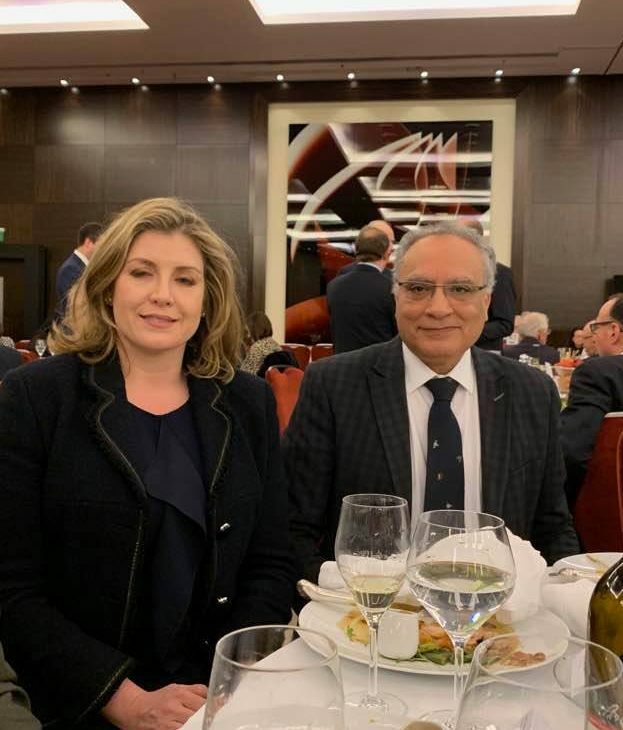 This week, Dr. Wafik Moustafa, Chairman British Arab Network, attended the annual Conservative Friends of Israel (CFI) business lunch at a central London hotel. The event was attended by the Prime Minister Theresa May MP, CFI Parliamentary Chairman Lord Pickles, DFID Secretary Penny Mordaunt MP, 17 cabinet ministers, over 200 Conservative MPs, and the Israeli Ambassador to London, H.E. Mark Regev.